Calling all Austin Tripleseat Party People - consider yourselves the chosen ones. Grab an industry friend and come mix and mingle with fellow Austin events professionals along with members of the Tripleseat family. Because you get to meet some awesome people from your industry and Tripleseat! Bottoms up. You’ll feel better in no time. Joann’s Fine Foods is a South Congress neighborhood spot, a new take on the American diner, and a vacation for locals and tourists alike.The menu is a tribute to diner culture featuring Tex-Mex favorites and California inspired healthy options. 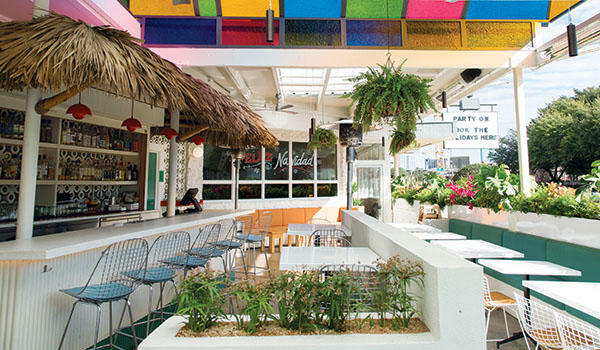 Their bar boasts an impressive Mezcal collection in addition to other fresh and innovative cocktails.